The customer responsible for this project has already used products made in Liming Heavy Industry since 2013. He bought 8 sets of HPT300 cone crusher and 8 sets of 5X1145 sand making machine. Based on the trust, the customer choose Liming Heavy Industry again in this extension project and they continue the cooperation. After the project is put into operation, the equipment runs stably and performance is steadily, which creates value for customers. 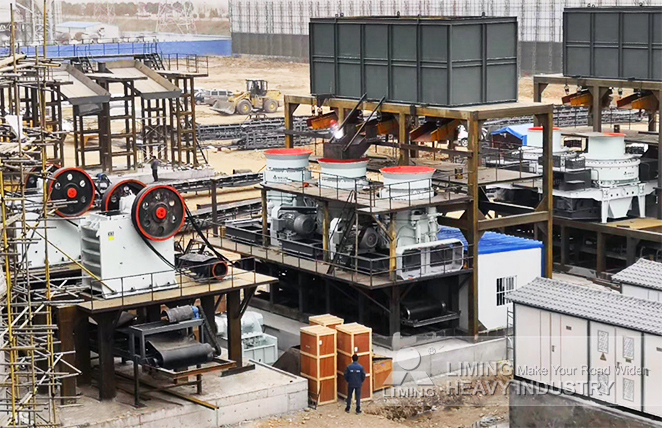 In addition, the customer confirmed the company's timely after-sales service, and it is also the important reason why he chose Liming Heavy Industry.